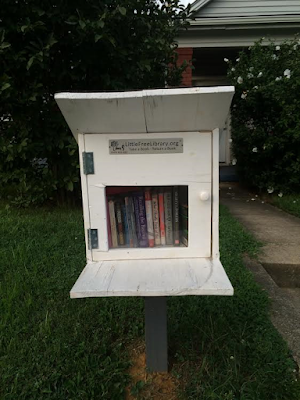 While traveling through the Schnitzelburg and German-Paristown neighborhoods you may have noticed several micro libraries popping up here and there. These Little Free Libraries invite residents to “Take a Book, Leave a Book” - a neighborly gesture to build community by sharing the love of reading! 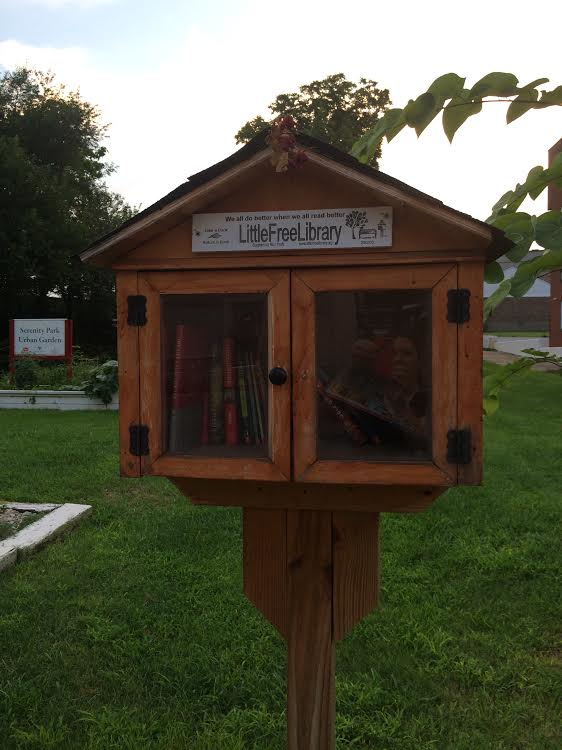 The idea for Little Free Libraries began in 2009, when Todd Bol wanted to pay tribute to his mother who loved books and was a school teacher. 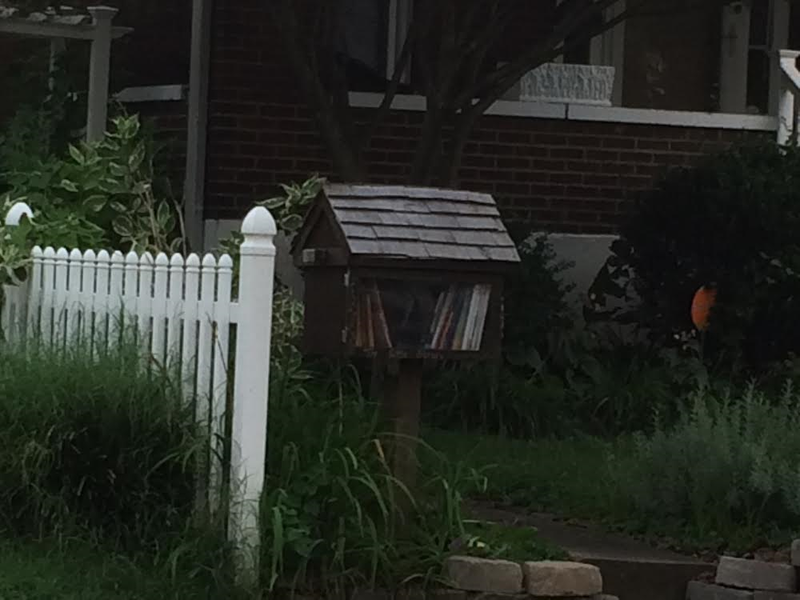 He mounted a wooden box decorated to look like a schoolhouse on a post in his front yard in Hudson, Wisconsin. 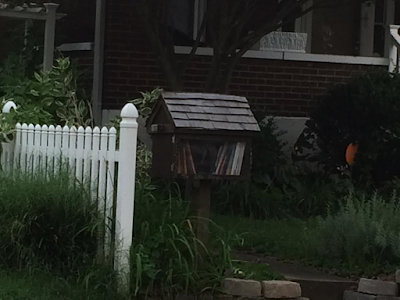 He then filled the box with books to be shared with his neighbors. 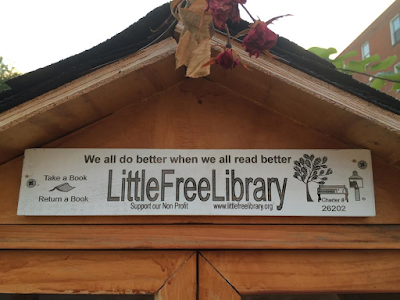 The idea spread and now Little Free Libraries is a non-profit organization with participants all over the world! 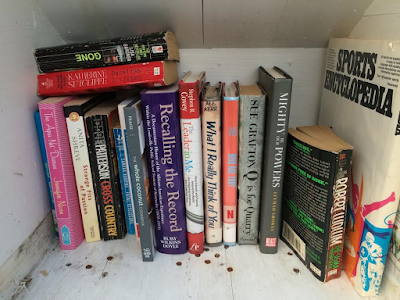 This free “Take a Book, Leave a Book” exchange is a great way to share books that you have already read & find new ones to enjoy. 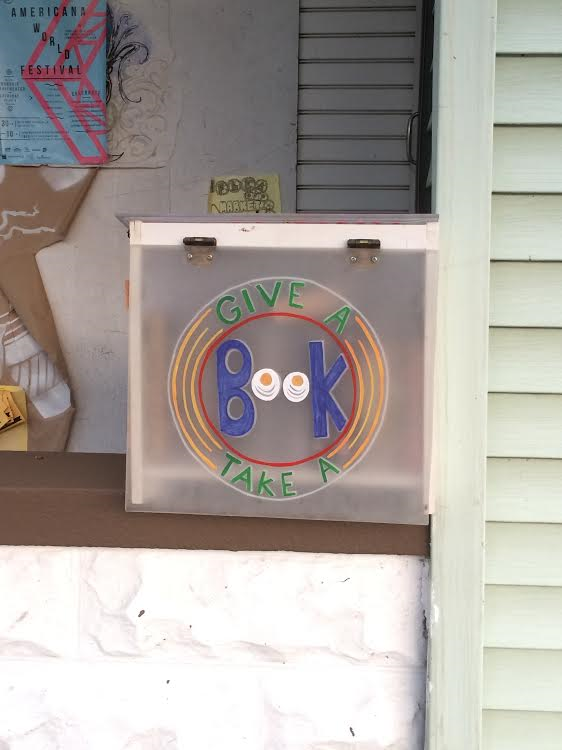 Everyone has an opportunity to contribute and share quality books for a variety of ages and interests. 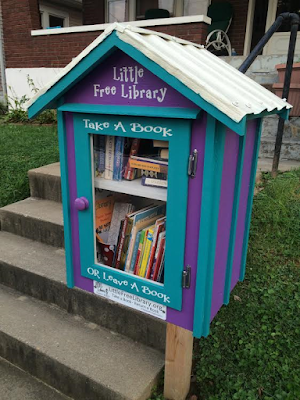 What a great way for neighbors to interact and engage with the community! 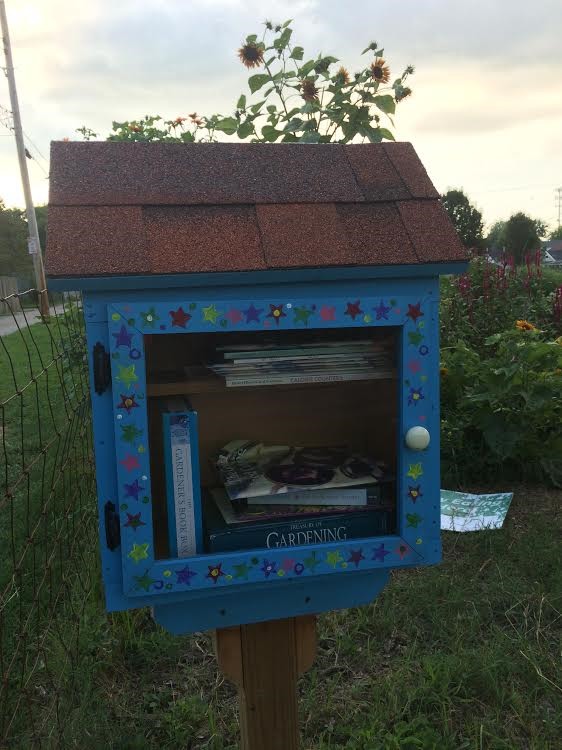 Looking through the selections in our community I found books for children, gardening at the Emerson Community Garden location, mysteries from Louisville’s own Sue Grafton, romance, history, and cooking! Visit littlefreelibrary.org to learn how to start your own Little Free Library. 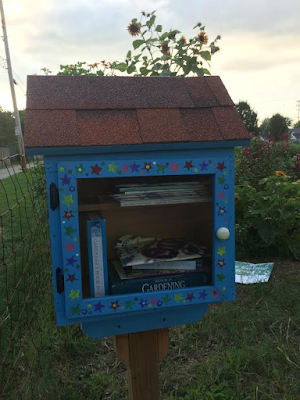 If you’re handy & crafty you can build your own library box - or get creative with a repurposed weatherproof container. 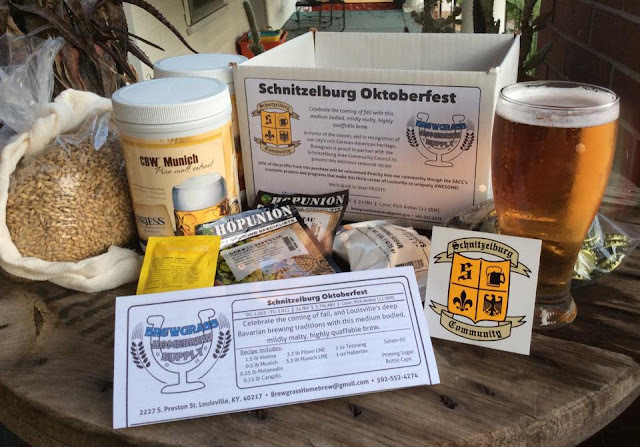 Boxes can also be purchased as a kit or pre-assembled from the organization’s website. While you’re there you can read more about Little Free Libraries and for a fee have your location registered and assigned a number. I have noticed them and I think it is agreat idea! 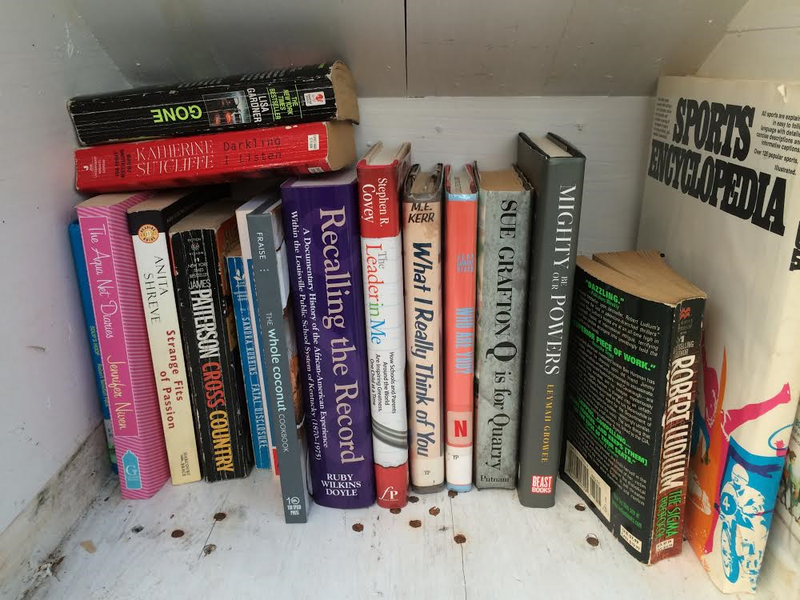 Where are each of the ones pictured? The teal and purple one is mine! 1319 Texas. 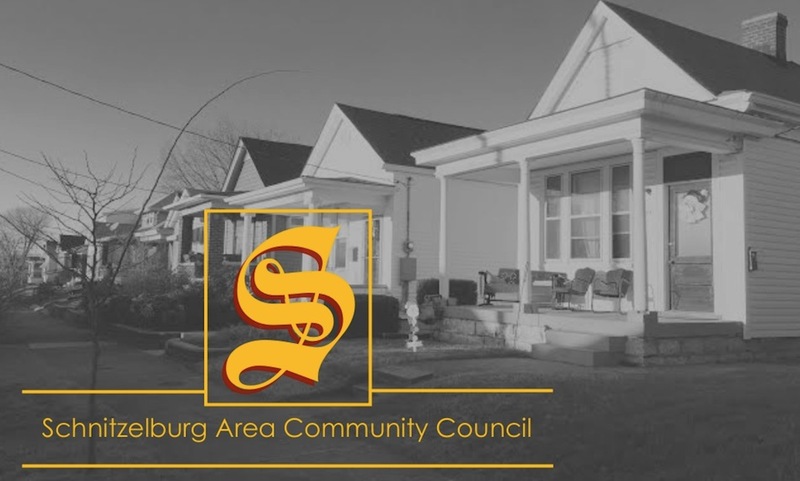 Come visit!! That was nice! thank you for adding those posts here. I think that this is a good ide and we could use it too! This free site http://freecodesmarket.com/ is for availaing the all free gift cards codes for free.